– Any situation that in Tarion’s opinion makes the home uninhabitable for health or safety reasons. **Emergency due to the failure of a municipality or utility are not covered under warranty. The above information mainly applies for new homes currently falling within the limits of the new home warranty. Homeowners are reminded not to contact third party service companies, when Lemay Homes is reachable, for items still covered under the warranty as Lemay Homes cannot be held responsible for these charges. 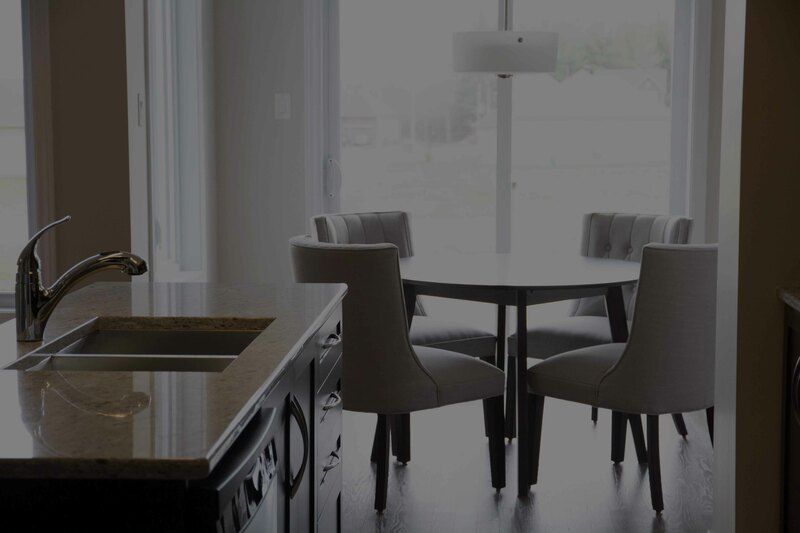 If Lemay Homes is not reachable and the other steps have not yielded the help needed, just a reminder that, as per the HIP, only the cause of the urgent problem may be repaired by a third party service company of your choice. You must advise Lemay Homes Head Office and/or Sales Office at the very next opened business day to report the damage. If plumbing/water damage related firstly, please shut main water valve then proceed with the steps below. Clearly and slowly leave your phone number where you can be reached, name, address, and a brief description of the problem. Someone will return your call as soon as possible. B. Depending on the problem experiencing, CALL the appropriate sub-trade number listed below, if applicable, OR, if related to another problem not listed within, CALL a third party* repair company of your choice but be aware of the conditions detailed under “What Constitutes an Emergency”. If e.g. you smell gas, have all occupants leave the home immediately and call from your cellphone or from a neighbor’s home the gas supplier in your region. If the whole neighbourhood has lost its electric supply, call your region’s electricity supplier. For power outage and information. If only your home experiences electrical problems or e.g. defective smoke detector, call Lemay Homes’ sub-trade in your region. The are currently no job openings.